Toshiba, a world leader in high technology, is a diversified manufacturer and marketer of advanced electronic and electrical products, spanning information and communications equipment and systems, Internet-based solutions and services, electronic components and materials, power systems, industrial and social infrastructure systems, and household appliances. Toshiba launched their latest products in Toshiba Smart Future Convention recently to showcase their latest line-up of Audio-Visual and Home Appliances products. The new Toshiba Pro Theatre L9450 Ultra HD 4K with Android series offers 4x the resolution of Full HD TVs which enables the viewers to experience a new intensity in picture quality and brilliance. 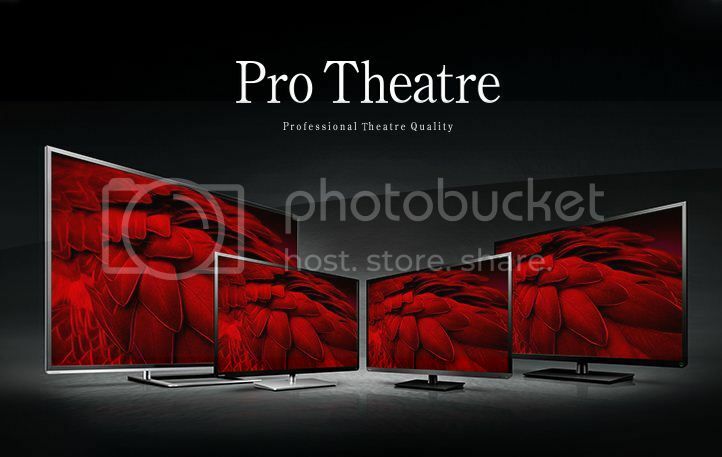 Pro Theatre L9450 expands your viewing pleasure by combining impeccable image quality and vast screen dimensions with AndroidTM app versatility. You get to experience a world of ever-expanding entertainment possibilities that includes not only favourite movies, but also online games and web videos on the broad, gorgeous screen. Picture detail decreases as screen size increases beyond 50 inches, but Toshiba has solved this problem through breathtaking picture quality using Ultra HD 4K technology. 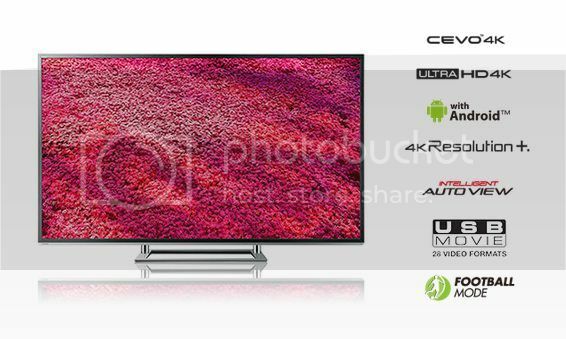 The combination of Toshiba’s Ultra HD 4K panel and second-generation CEVO 4K engine, made for Ultra HD 4K TVs, delivers images that are four times as precise as Full HD. Toshiba also launched the new multi-door G-Series refrigerator which has a unique middle-positioned vegetable compartment for easy retrieval and storage of large and heavy fruits and vegetables. The freshness of food is preserved through a Twin Cooling System that features stable temperature control, lower temperature setting and higher humidity in the refrigerator compartment. Additionally, PICOION technology reduces bacteria, odour and prevents food such as eggs, cheese, milk, meat and leftovers from becoming mouldy. 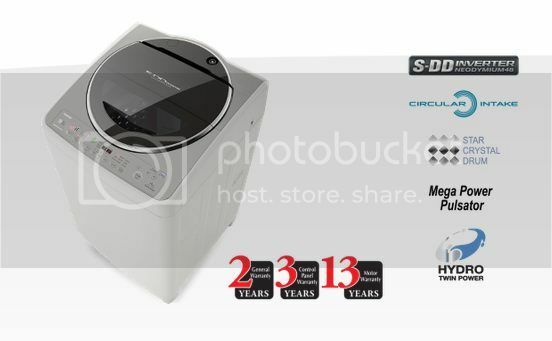 The stylish new S-DD Inverter washer features with Mega Power Wash that give your laundry load a complete and thoroughly clean washing! The Next Generation of Direct Drive Motor is S-DD Inverter Motor 48 new magnet named Neodymium are used, which are more powerful and energy-saving than Ferrite magnet which is used for DD Inverter Motor. The features for S-DD are low noise & high accuracy, powerful & rapid rotation, less energy consumption, thin & light. The Star Crystal Drum has the soft curve mounds which gives cleaner yet gentler hand wash effect, thus preventing damage during wash and spin.